31 Oct Victoria Ibiwoye- Educate to affect. 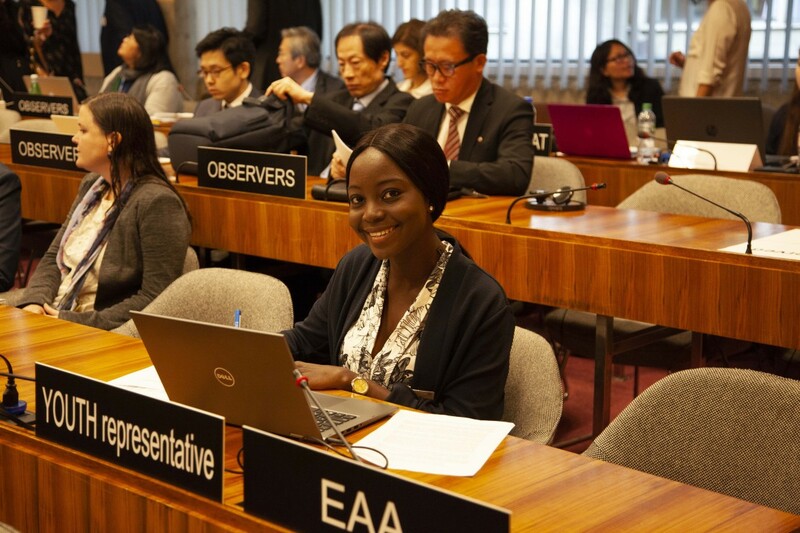 Victoria Ibiwoye is a youth representative for the Global Sustainable Development Goals (SDG) #4 – Education. A literal advocate for education and she has a mission. She says that her life is a testament to the role education has played in it, and she wants to empower everyone out there. Her goals begin at impacting the grass root level of the problem, education for children. Growing up, Victoria had her share of hardships. Besides the fact that she attributes the lack of access to education to being born a girl, she admits that societal norms were the greatest adversary. She also suffered from the learning disability- dyslexia which led to her having an identity crisis all through her younger years. Her positive mindset and her zeal to succeed were what carried her through her educational years. She looks at all these setbacks as a blessing in disguise. This is the mindset of an achiever. Victoria could’ve just as easily let the circumstance decide her fate, but she decided to rise above it. She expresses that her confidence comes from the voice she found through education. She often finds herself drawing from her experiences and uses them as fuel, to keep alight her passion. 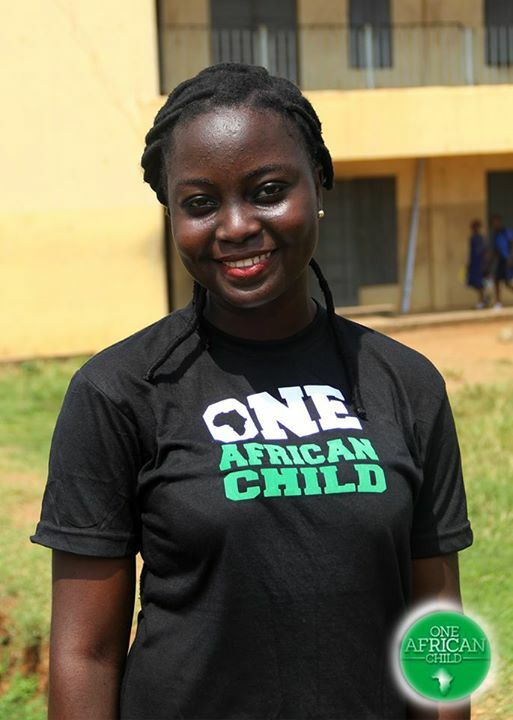 Besides being a representative for UN- SDG, Victoria is also a member of the foundation- ‘OneAfricanChild’. This foundation is set out to empower; those that partake, with knowledge beyond those that are founded in text. Victoria doesn’t believe that education is 1-dimensional, rather, that the thorough development of the mind is far more valuable. At OneAfricanChild, the children are given access to activity-based workshops, emotional intelligence training, human rights understanding, peace talks, leadership summits and entrepreneurship. This wholesome approach to education is what Victoria stands for, and is a leading factor to her success. It is evident that Victoria’s idea for education is one designed for social effectiveness. Education that has a desired purpose, beyond personal development. Most of all, she maintains that everyone believe in themselves and their resolve. Very often, the greatest reforms are a product of the struggle of one idea, working in unison with many minds. Victoria urges everyone to stay proactive in their endeavours as that’s where the most effective learning happens.